The team over at Digital Foundry has used the rumoured PlayStation Neo specifications to build a PC test rig that allows them to see roughly what the new PlayStation Neo console will be capable of in the way of performance. The question is still known whether the new PlayStation Neo console will be able to suitably support 4K Ultra HD gaming, but the PC test rig provides a little insight into how well the new PlayStation may be able to cope, when it is launched later this year during October 2016. 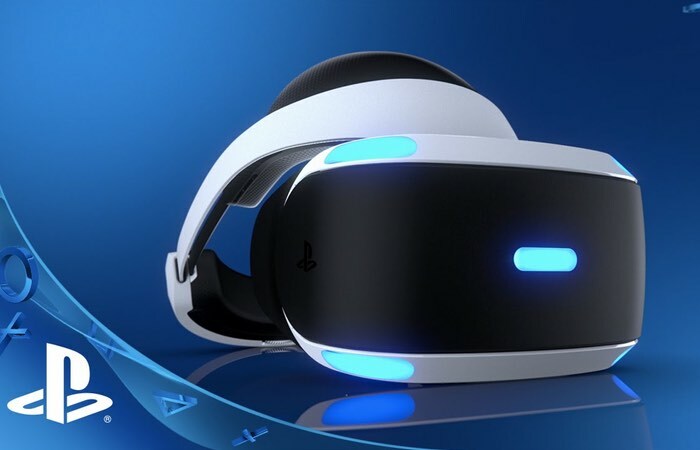 The PlayStation Neo console has been developed by Sony to provide extra power for the upcoming launch of the PlayStation VR headset, which will also be launching sometime during October 2016. Check out the video below to see just how much power Sony is hoping to provide gamers within the new higher specification PlayStation. Digital Foundry explains a little more about the testing and PC rig they created. So we were wondering, just how much of a generational leap does Neo actually represent? Sony’s docs focus heavily on supporting 4K displays, but to what extent is that actually possible with the GPU horsepower on tap? We wanted to get an idea of what the new graphics core is actually capable of, so we built our own ‘Neo’ and put it to the test. It’s not as crazy as it sounds. The leaked graphics specifications for PlayStation Neo are a match for the latest AMD graphics core, codenamed Polaris, released to the public recently in desktop GPU form as the Radeon RX 480. We’re looking at 36 compute units based on ‘improved’ AMD Graphics Core Next (GCN) architecture – just like the RX 480. The difference comes in terms of clock-speed. The RX 480 runs at a maximum 1266MHz while Neo’s GPU runs at 911MHz – a necessity for a small, closed box system. Jump over to the Eurogamer website via the link below for the full article.